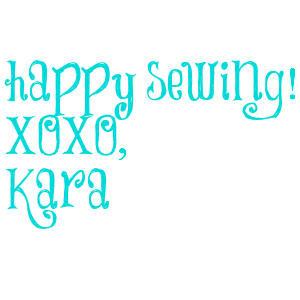 Now that you have the fabric cut and ready to go, let's get started. 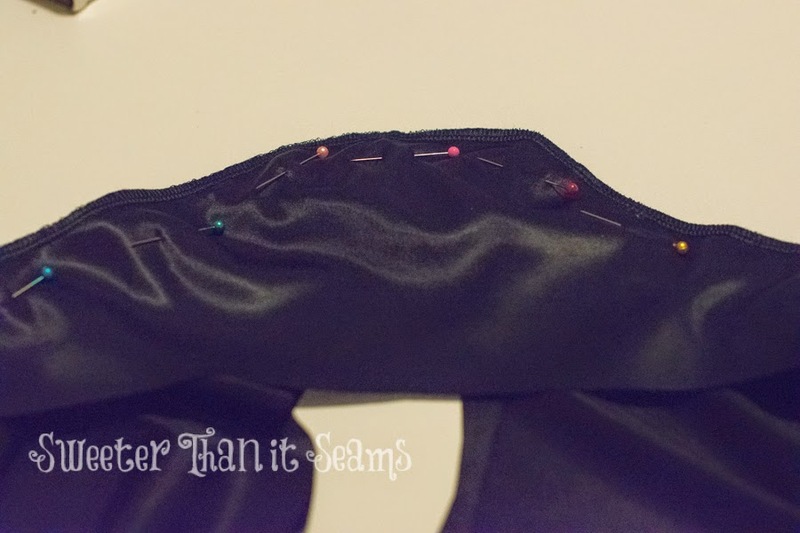 Sew the bodice front and back together at the shoulder seams. Finish neckline as desired. My favorite method is using a neckband. 5. 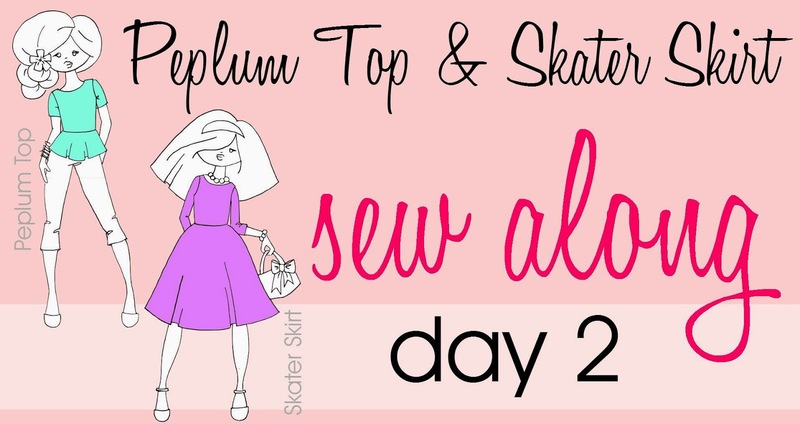 Sew the side seams of the top. That's all for today. Super simple, and fast! See you tomorrow.